Are you in the Eternal City and don't know where to eat? Click here to see the best restaurants in Rome. Are you coming to Rome and don't know where to stay? Find out what are the best hotels in Rome. Travelling to Italy and starting to plan your trip to Rome? Discover our tips for a perfect Rome holiday. 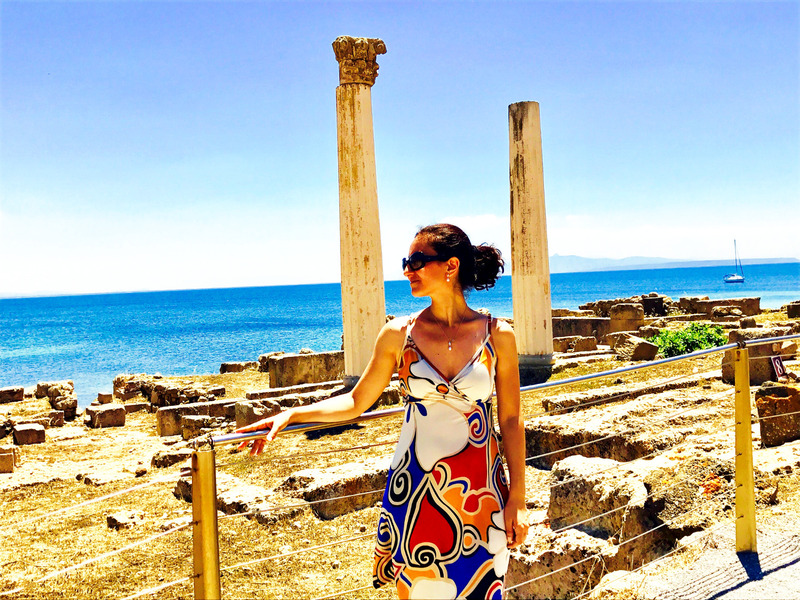 After living in Rome on and off for almost 15 years, I felt there was a great need for an insider’s travel blog entirely focused on Italy’s capital. Being one of the world’s hottest tourist destination, it’s natural that you are going to find Rome city guides everywhere online. Rome Actually is different. We live in Rome, we incessantly explore the city, we always discover something new, be it a new restaurant, a new archaeological discovery, a lesser-known neighbourhood. Is it your first trip to Rome and you want to visit the most famous highlights? We tell you what and where they are. Is it the tenth time you are visiting Rome and you want to stay away from the crowds and discover new neighbourhoods? We got you covered. Rome Actually provides the most up-to-date and honest information on what to see and do. Rome is a beautiful city but it’s also huge and planning a trip may feel overwhelming at times. This is when you want to find us. Finding the best restaurants in Rome can be difficult and even experienced travellers can fall in the tourist trap. 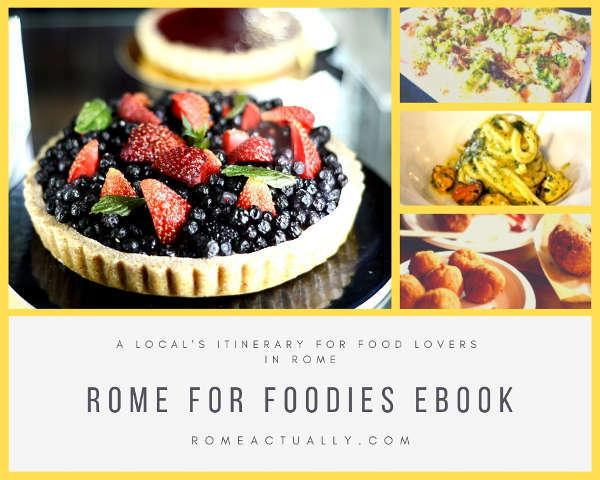 Our eBook for foodies in Rome wants to be a guide to the traditional flavours as well as what is new, different and exciting in Rome. The information we provide suits every type of traveller, palate and dietary needs, be it vegetarian, gluten-free, lactose-intolerant or fish lover.